Bahamian or Nuttin! streams the best of Bahamian Music 24 hours a day, 7 days a week. Giving Bahamian musicians access to the world and giving the world access to the best in Bahamian Music. Bahamian or Nuttin! also gives Bahamian businesses access to worldwide listeners interested in Bahamian Music. Bahamian or Nuttin! plans to promote Bahamian musicians to the world. We are also developing slideshow music players with the aim of promoting Bahamian Photographers and Artists to the world. Bahamian or Nuttin celebrates the unique sound of Rake n Scrape and Junkanoo music while featuring the musical artists and culture of the Bahamas. 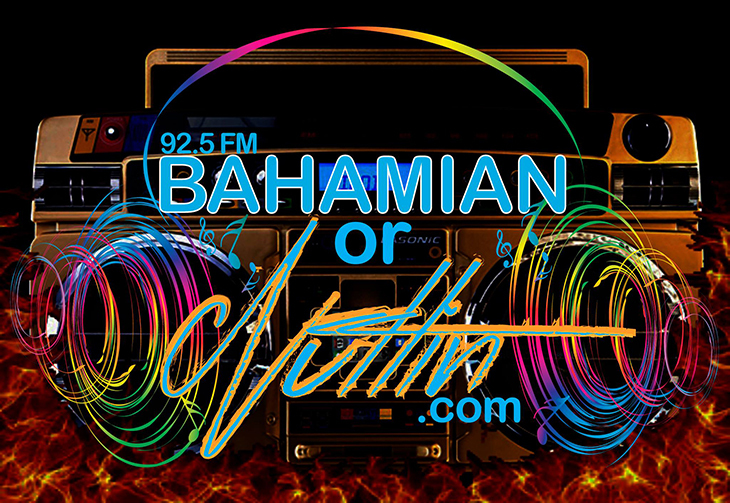 92.5 Bahamian or Nuttin is the only station that can guarantee 100% Bahamian music. Kick of your weekends every Friday with our Bahamian Mix shows.